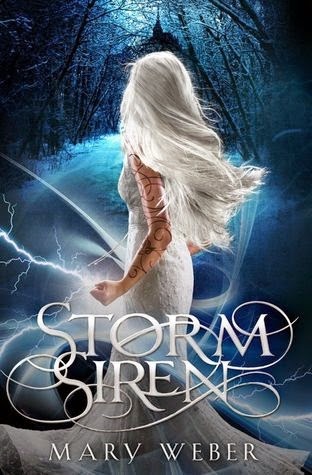 Storm Siren is a beautifully written tale of redemption and love set in a kingdom in the midst of intrigue and war. This story gripped me from the beginning and propelled me with increasing force through the book. Nym's story was one of layers, and each new facet drove me to the next page and I couldn't wait to see how it all worked out. The writing in this book is simply beautiful. Mary Weber does an excellent job of pulling readers into her world and keeping them there. The imagery is stunning and paints a picture that is clear enough for me to almost see what she's talking about. The pacing was excellent, even when the story should have felt slow it didn't and the action scenes flowed with precision. The plot was very well done as well. There were moment's where it could have fallen into a cliche but it always had a flair of originality and creativity to it. The secrets and big reveals were all done in a great way as well, I was shocked more than once through the book and I was very pleased when things turned out differently than I'd expected them to. I was also happy that when it came down to the fighting the skills Nym learned during training actually had value and were used. The romance aspect of this book was very well done as well. It was a gradual falling in love instead of a love at first sight scenario. Too often romance is rushed in books and I am grateful that Mary Weber took her time in this book. The cast of characters in this book was amazing. There were no cookie cutter shortcuts taken with them. Each of the main characters were fully developed and even the villains shone when their time came. Nym was far from a mary sue with her strong personality and various faults. The rest of the cast is amazing as well. Colin with his joviality and Breck's no-nonsense attitude make them a great pair. Adora, as a court adviser and aristocrat has a very interesting personality. Eogen was by far my favorite character, his personality and history as well as the way he deals with Nym all drew me to him as a character. What I loved most about this book was the themes woven throughout it. It could have easily been one of a hundred books with a slave society and simply talked about freedom and deliverance. But Storm Siren covered so much more than that. Mary Weber took us into the tormented mind of Nym and really dealt with issues like self-harm, self-perception, redemption, and yes freedom and deliverance. What really shone out to me however was the fact that she did it in such a natural way, the issues and solutions never felt forced or preachy. It was wonderful. Needless to say I loved every second of Storm Siren. This book was a delight from start to finish and I cannot wait until the next one comes out. I'd recommend this book to teens 12 and older. The story is wonderful and engaging, and the fact that it deals with serious issues that many girls (and even guys) face makes me want to recommend it to any and all teens. I think young girls especially would really be able to take something out of this book, while at the same time enjoying a fantastic fantasy. Mary Weber has a great talent and I can't wait to see more from her in the future. 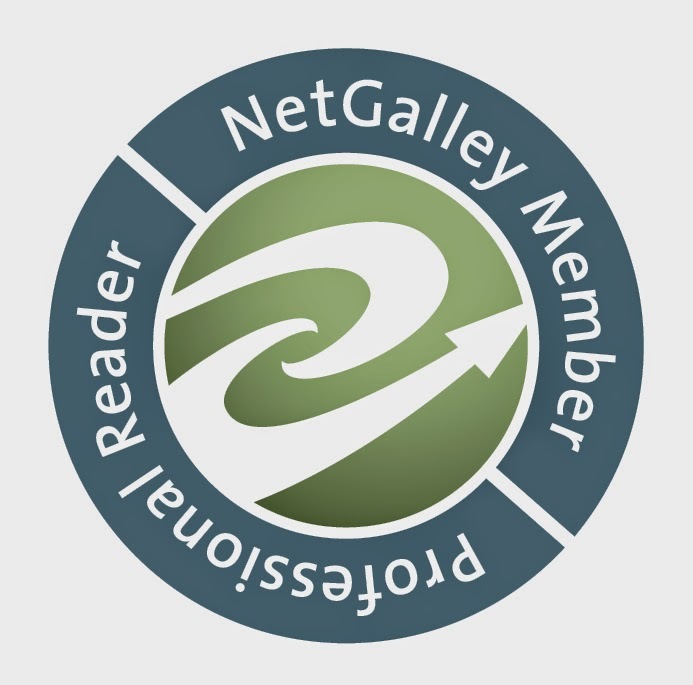 Note: I received an electronic copy of this book from Netgalley for my fair and honest opinion as I have stated above.